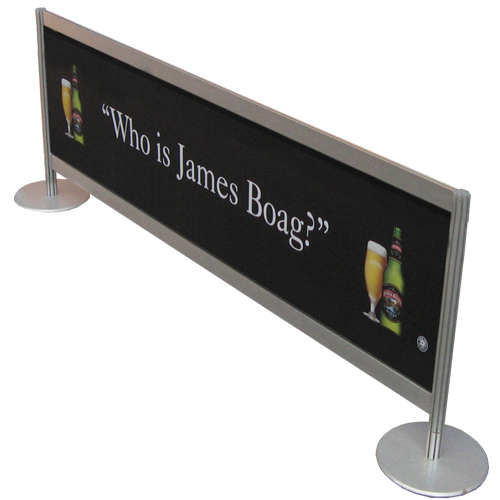 Barriers to funnel the crowds towards your stand. 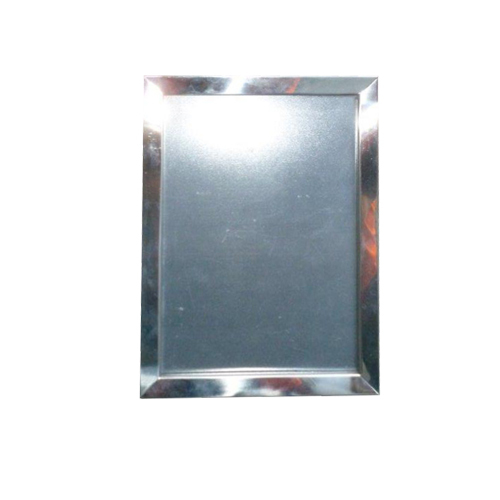 A chrome signholder of A4 dimensions. 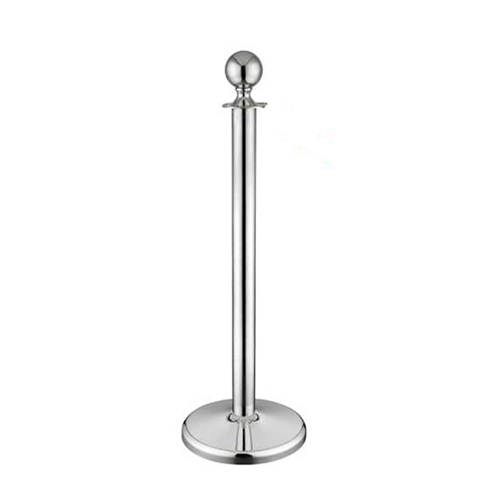 A solid chrome posts that pairs with the velveteen barrier ropes. A short, sturdy fence that can be linked. 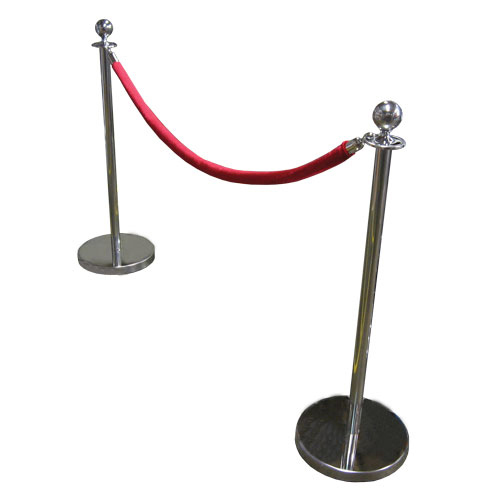 A stylish, velveteen rope used with barrier posts.